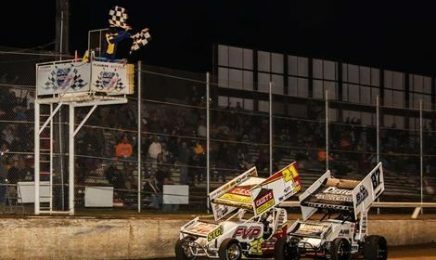 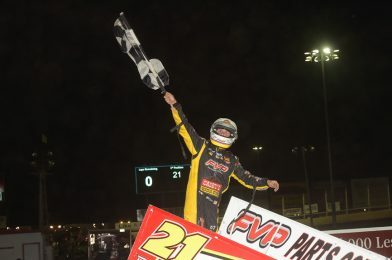 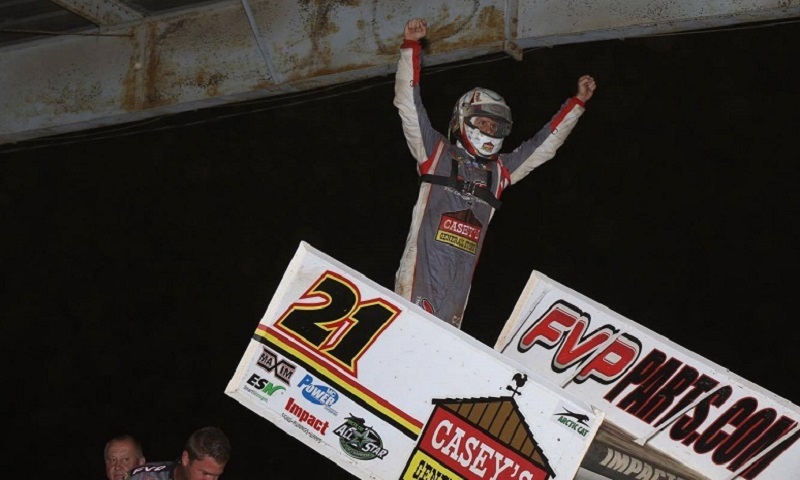 FVP driver Brian Brown became his sponsor’s dream at the end of Friday night’s FVP Platinum Battery Shootout at Lakeside Speedway, topping all comers to score his second World of Outlaws Craftsman Sprint Car Series win of the season. 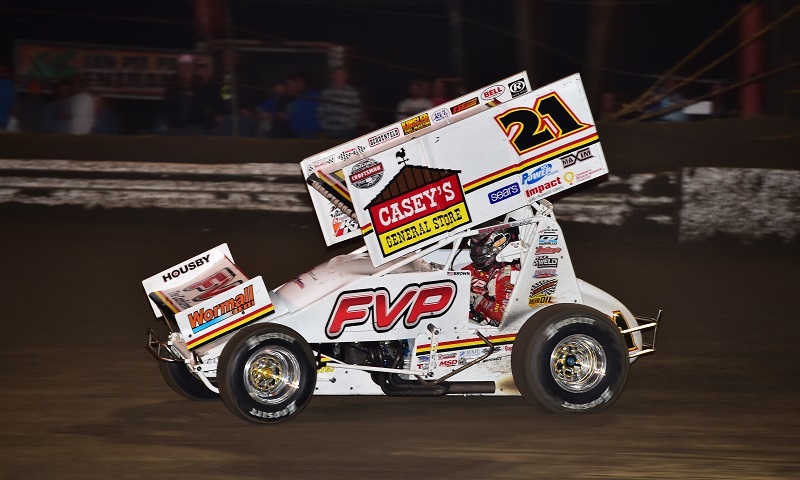 Completing a weekend sweep against the Arctic Cat All Star Circuit of Champions, Brian Brown led all 30 laps Sunday night at Bedford Fairgrounds Speedway, capping off a $13,000 weekend in Central Pennsylvania. 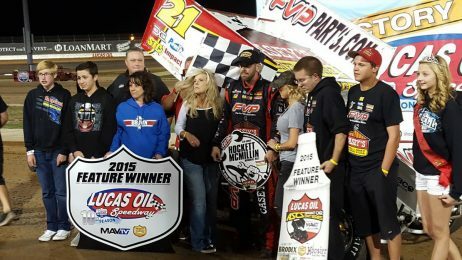 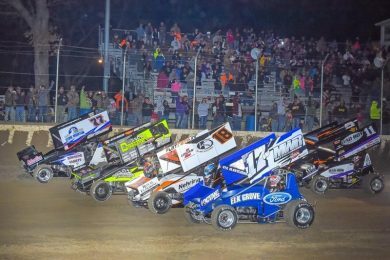 Brian Brown ruled Central Pennsylvania soil on Saturday evening during his visit to Selinsgrove Speedway, claiming the 35th annual Jim Nace Memorial/National Open with the Arctic Cat All Star Circuit of Champions. 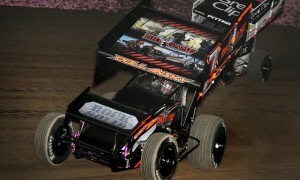 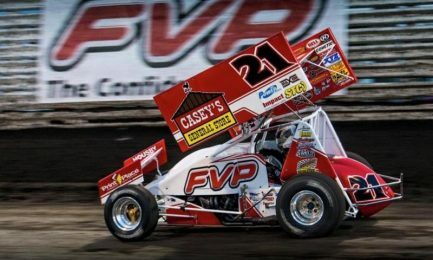 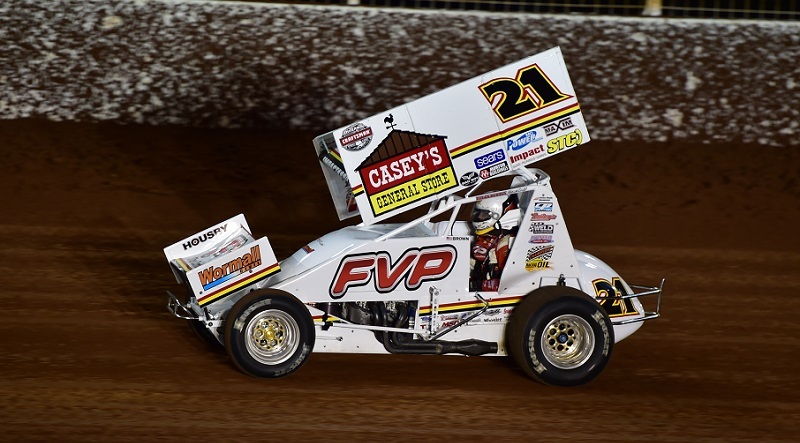 Brian Brown Racing has renewed its partnership with longtime sponsor FVP, with Brown set to drive the familiar red-and-white No. 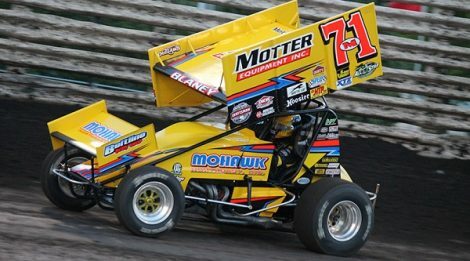 21 for the 10th consecutive season. 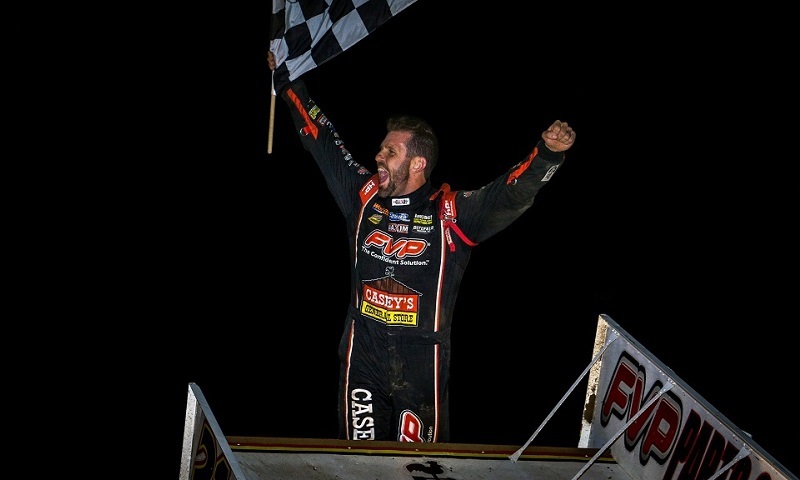 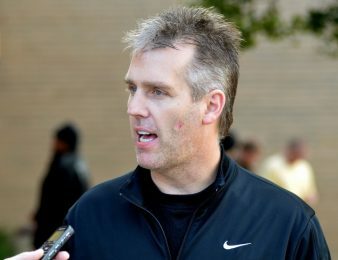 When you take a look at the list of 81 drivers who don’t yet know where they’ll be racing in the ‘alphabet soup’ of Saturday’s 56th annual 5-hour Energy Knoxville Nationals championship program, one could argue that the field of those still racing to get in is arguably more impressive than the 26 drivers who know where they will start in 24 hours’ time.